Australia continues to be a mecca for microgrid projects with another announced today, this one for Electranet, South Australia’s principal transmission network service provider. The microgrid is being installed to ensure stable power supply in an area with abundant renewable energy. Wind farms serve the bulk of demand in South Australia. The state — and all of Australia — also is seeing a rise in use of solar. 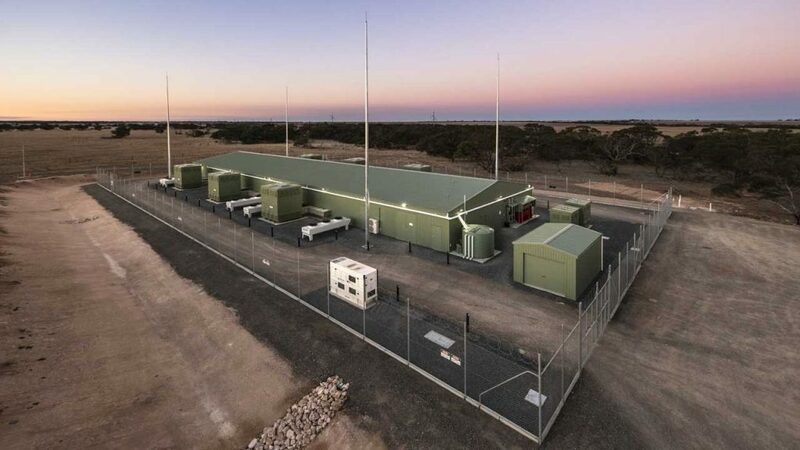 The project will serve the Dalrymple substation on the Yorke Peninsula, according to an announcement by ABB, which is supplying a 30-MW battery, a microgrid controller, a dry-type transformer, switchgear, and engineering, operations and maintenance support. 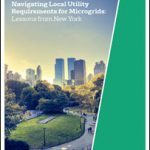 Not only will the microgrid improve the overall reliability of power delivery, but it will also ‘value stack’ — create the opportunity to supply multiple market services. Among other things, it will provide fast-acting power response and support increased power transfer with the interconnectors to Victoria. In the event of a transmission line outage, the islanded microgrid will work together with the existing 90-MW Wattle Point wind farm and distributed rooftop solar to provide uninterrupted power supply until grid power is restored. The project is funded in part by the Australian Renewable Energy Agency (ARENA) and is being delivered by the Engineering and Procurement Company and Consolidated Power Projects (CPP) working jointly with ABB. ElectraNet owns the installation. AGL will provide daily operations. San Diego Gas & Electric (SDG&E) recently won state regulatory approval for five new energy storage projects totaling 83.5 MW and one demand response program equaling 4.5 MW. The energy storage, in the form of lithium-ion batteries, is being installed to improve grid reliability and integrate more renewables. Contracts for the projects are going to RES America, Advanced Microgrid Solutions, Fluence, Powin Energy, and Enel Green Power. OhmConnect will administer the demand response program. Approved by the California Public Utilities Commission, the energy storage projects are detailed below. 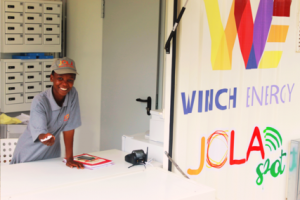 Under a pilot program, the containerized kiosks will be made available to five communities in Bunjako Island, a fishing village on the shores of Lake Victoria, Uganda, which has a population of 20,000 people. This pilot is the proof of concept for a larger project of more than 250 hubs and remote power units to be installed in rural villages. The hubs can bring electricity, wi-fi, water pumping and cold storage services to households, schools, health centers and businesses across the country. About 80 percent of Uganda lacks reliable electricity and 65 percent lacks Internet access, according to Tom Wrigley, director of Winch Energy Group and Winch Energy Uganda. 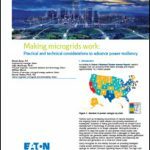 Track news about microgrids by following Microgrid Knowledge on Twitter @MicrogridNews.